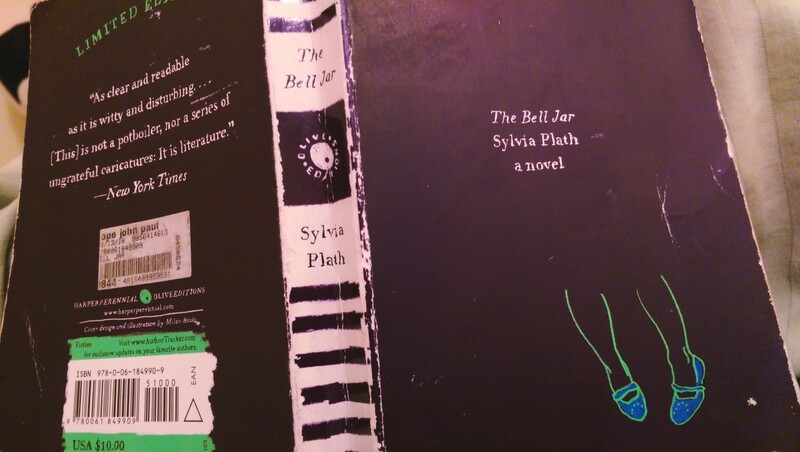 Sylvia Plath’s only novel certainly leaves us with many open-ended questions. I first encountered her writing in high school and have always been fascinated with her confessional style of writing. I find this book to be raw, a journey into the mind of a woman desperately looking for answers, and her inability to decipher and connect. Every page, for me revealed further the many uncertainties which she so vividly shares through her narrative which is precisely what leaves the reader with many unanswered questions. If you are not a fan of this book, I highly encourage you to read her poetry for its intensity and valor in the way she shares her mind’s demons. Enjoy Plath! I agree that this novel leaves us with many questions, but questions that serve as food for thought. I think sometimes the process of seeking to understand/ struggling for an answer can prove to be more valuable than the answer itself. Thanks for sharing!